As it stands right now, if your Chromebook has access to the Google Play Store, you can install and use millions of Android apps on your Chromebook. The selection is quite large and there are new apps added every day. Additionally, the selection of Android Apps that consider Chromebooks as a viable device is growing as well, giving us better app experiences to choose from as Chromebook users. While it is encouraging that more apps are being designed for use on Chromebooks, that doesn’t mean that there aren’t times when you go to get an app you’d like to use on your Chromebook and are met with the “not compatible with your device” message, even though you know it would run fine. I don’t know about you, but there are plenty of apps I’d be happy to use in a small, phone-sized window just as long as it would let me install it. For Android phones, this isn’t a huge deal. You can simply search around the internet for an .apk download, snag the file and then side-load it. No special hoops, rooting or developer modes to deal with. It is simply a toggle in the standard device settings that allows apps from unknown sources. Once turned on, you can load up apps from wherever you like, so long as you realize the responsibility is on you if you load in some malware. Google Play Services can still see and scan these apps, so as long as you find the .apk at a reputable source and allow Google Play Services to keep an eye on things, you don’t need to worry too much about it. For Chromebooks, this is a different process. Instead of just flipping a switch, Chromebook users have to put their devices into Developer Mode which requires a full device wipe and removes the Verified Boot that keeps Chromebooks malware-free. Once in this mode, you can side-load Android apps, but you’re giving up one of the core security features of Chrome OS. In general, it is a hassle and far less secure than what Android does for side-loading out of the box. However, that could all be changing in the near future. Kevin Tofel over at About Chromebooks found a comment on an old bug report clearly states that side-loading for Android apps could be on the way in the next couple versions of Chrome OS. This is clearly not a promise of delivery on Google’s end, but it is clear that this feature is in the works. As it is a priority 1 issue at this point, there’s a chance we could see it trickle into the newer builds in the Dev Channel in the next month or so, but don’t expect this in Stable Channel until June at the earliest. 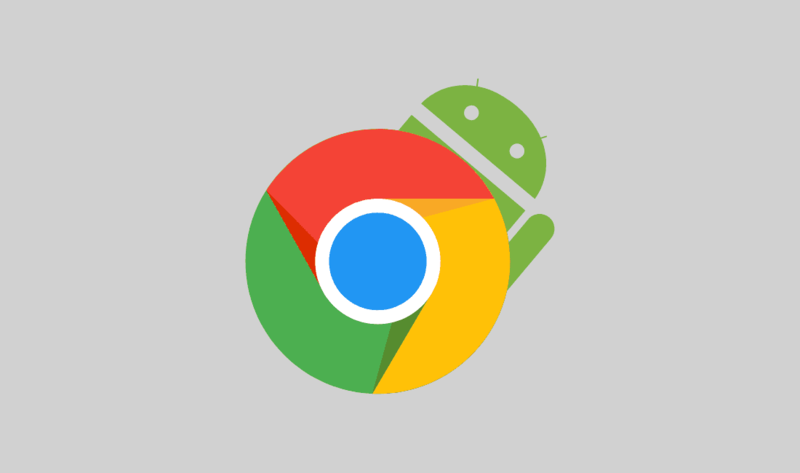 The Chromium developers have a lot on their plate, especially considering they are getting Android Pie rolled out to more Chromebooks in the coming months. While this feature may not be a big deal to some users, it could be a very big deal to many others who have apps they want to use that aren’t malicious or troublesome, but are simply delivered outside of the Play Store. Google definitely prioritizes security for Chrome OS, so the challenge will be keeping malicious apps out of the fray once side-loading is an option. As long as those apps are subject to the same sandboxing and Google Play Service scanning (which side-loaded apps on Android phones are), then I don’t see where the issue would be. Again, I think it would be a better situation than users jumping into Developer Mode just to side-load an app. We’ll keep an eye on this as it progresses and definitely be looking for it in an upcoming Dev Channel build in the coming weeks.